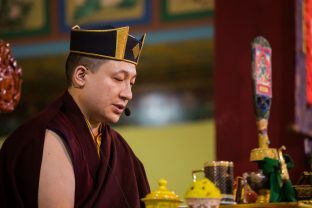 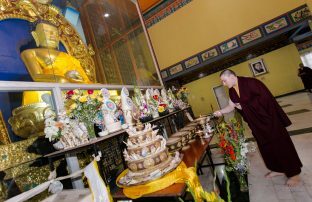 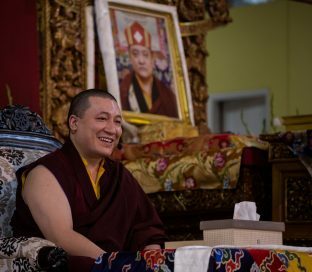 Thaye Dorje, His Holiness the 17th Karmapa, has been giving teachings on Shantideva’s seminal work Bodhisattvacharyavatara (A Guide to the Bodhisattva’s Way of Life) as part of his annual public teaching course at the Karmapa International Buddhist Institute (KIBI) in New Delhi, India. 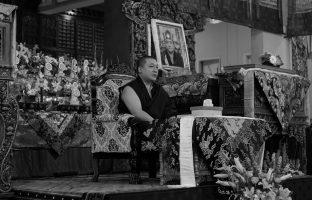 Karmapa’s teachings, which have been live streamed and can all be viewed on the KIBI YouTube page, have been focused on Chapter 5 of Shantideva’s work, on the subject of vigilance. 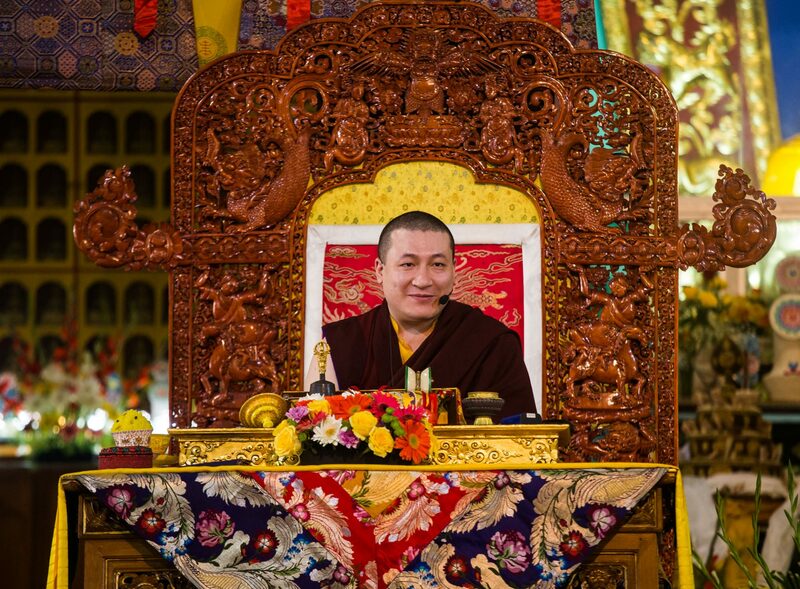 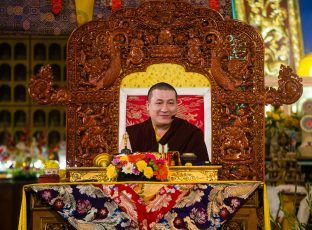 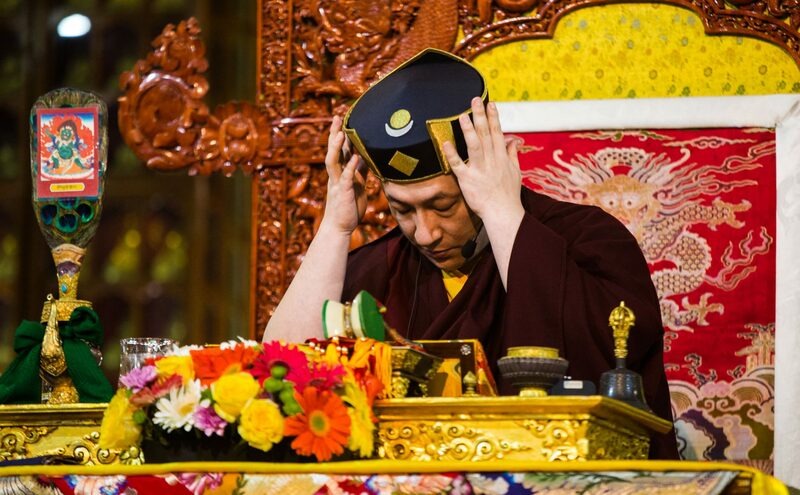 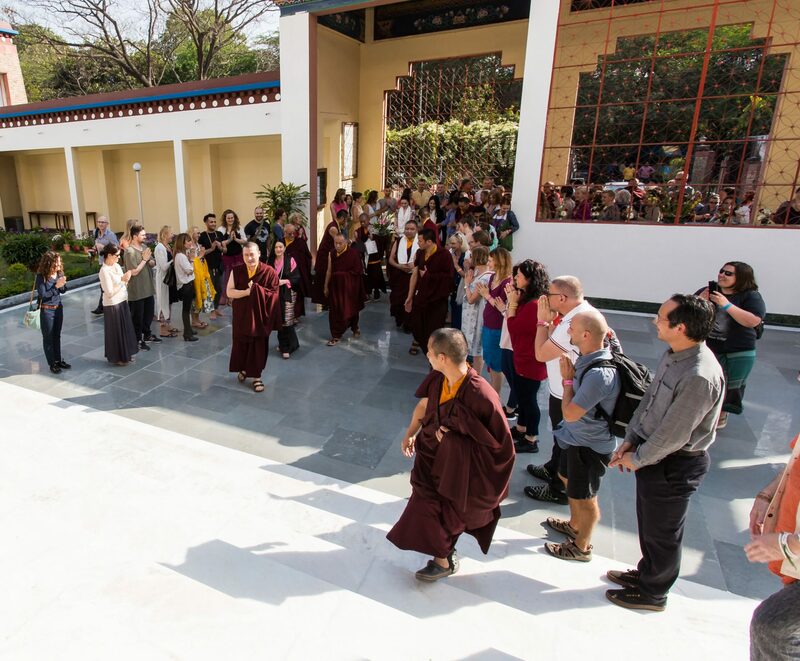 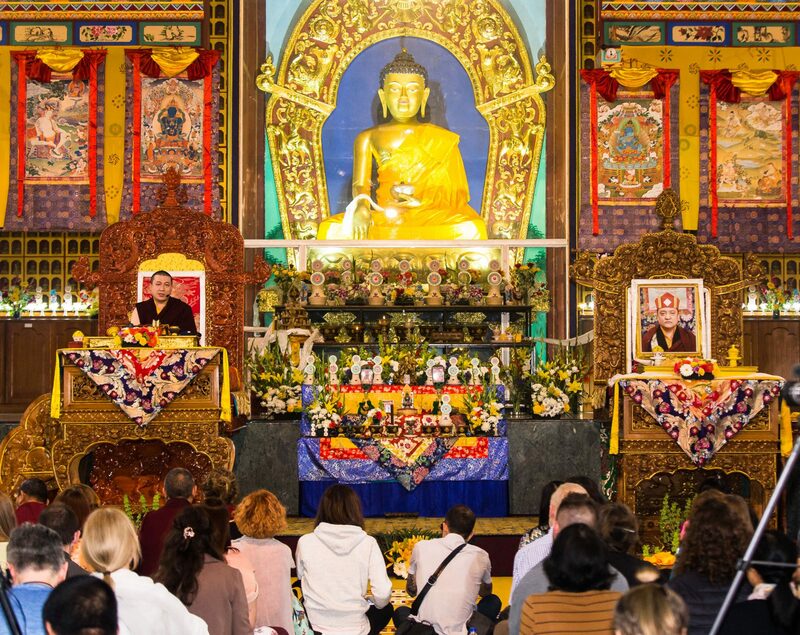 As well as teachings and empowerments from Karmapa, the course includes contributions from Professor Sempa Dorje, Trinlay Tulku, Khenchen Chodrak Rinpoche, Khenpo Tsering, Khenpo Lobsang, and is attended by students from around the world. Here is a selection of photos from the first few days of the course.